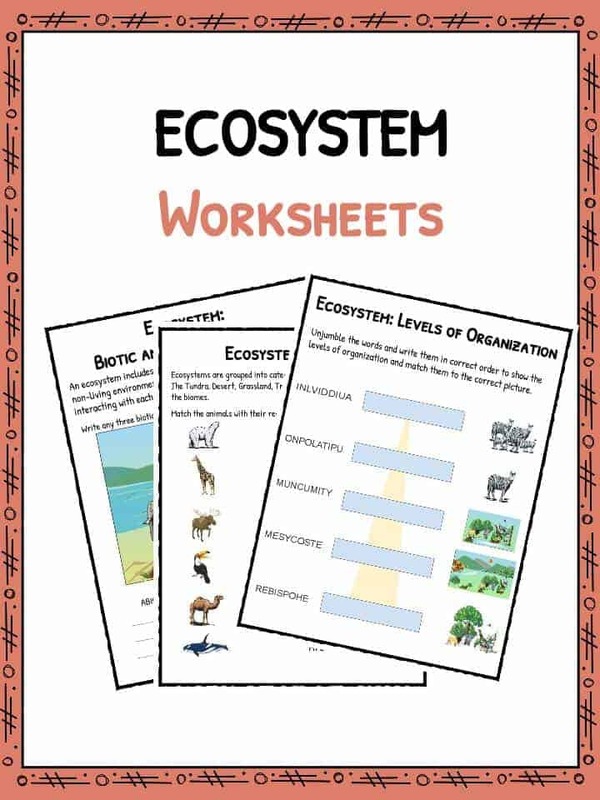 This bundle of ecosystem worksheets contains 7 ready-to-use activities to teach students about the different ecosystems and the levels of organization within the animal kingdom. 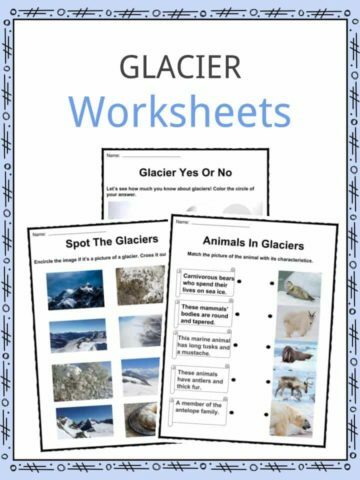 Worksheet challenging students to write about three biotic and three abiotic factors. 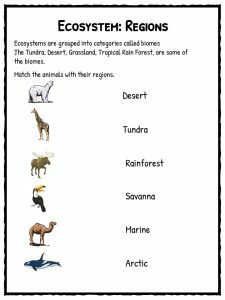 Match the animal with it’s respective region. Carefully match birds with their beaks dependant upon their surroundings. 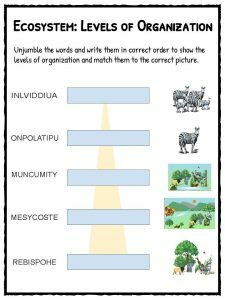 Unjumble and identify levels of organization and match with the correct picture. Challenging crossword on typical Ecosystem terminology. Successfully circle words of which can cause disruption to an Ecosystem. 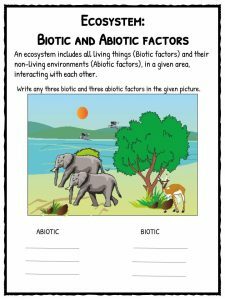 Differentiate between Biotic and Abiotic factors. 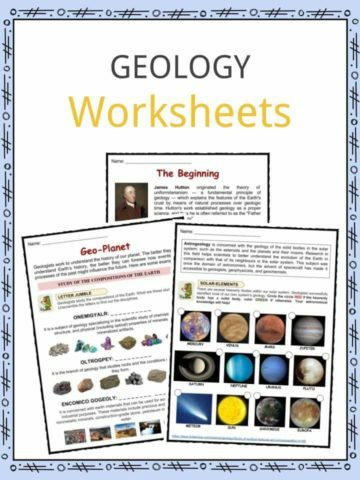 Understand Biomes and the different regions of Ecosystems. 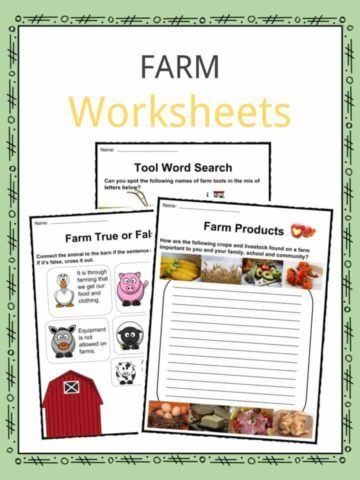 Understand how animals adapt to their surroundings with a focus on Birds.